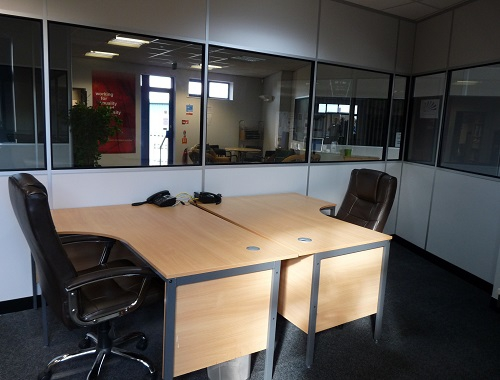 These spacious, fully air-conditioned offices are ideal for a variety of businesses. 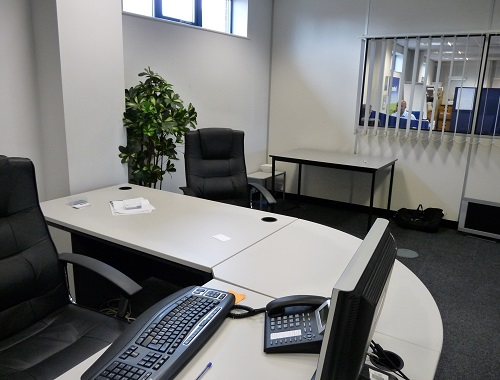 The centre has a focus on the growth of young entrepreneurs and the strengthening of established business and can provide office space for businesses of 1-20 people. There is a strong community within these offices where communal spaces such as the kitchen is a vibrant and welcoming place to take a break. 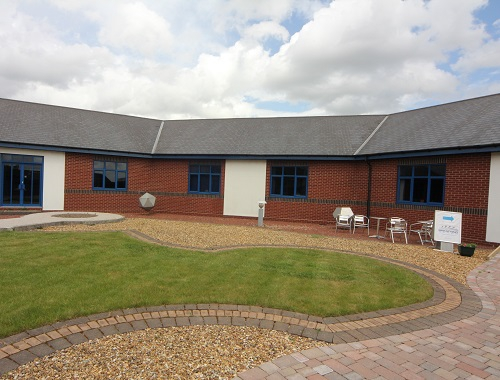 The offices surround a landscaped courtyard that provides a beautiful view from the desk as well as a refreshing place to unwind during the summer months. 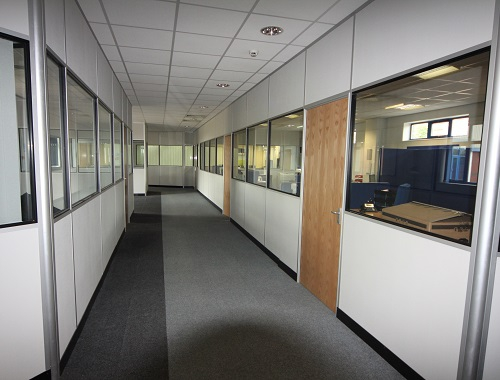 Further facilities include; onsite car parking, CCTV security, unbranded office suites and 24 hour access to the building. 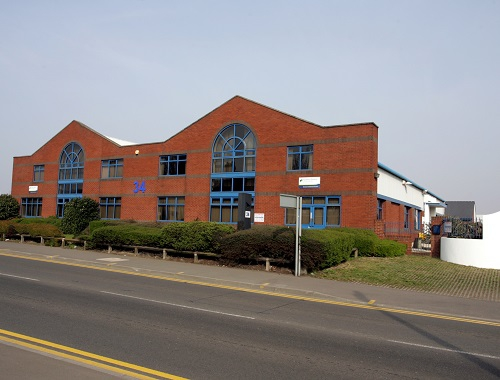 Accessing these offices is simple and convenient due to its position upon the main A34 Walsall Cannock road, within minutes of the M6 and M5. Clients can also reach all the amenities of the nearby town Centre within a short walk. Birmingham International Station is only 40 minutes away also.